The City of London is running a special lunchtime workshop open to all FORS members, to explain how its new procurement guide can help businesses and supply chains reduce emissions. 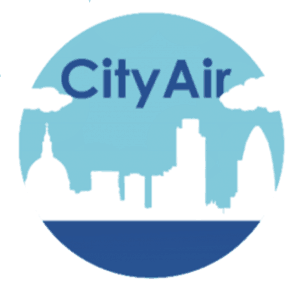 The session will include discussion around the Supply Chain Guide and the Air Quality Champions Scheme, with content presented by Transport for London, Crisp Air, Investec, and an open question and answer session with the panel. The two-hour workshop is due to take place at Guildhall, London, on Monday 19 November, between 12 and 2pm and is free to attend.